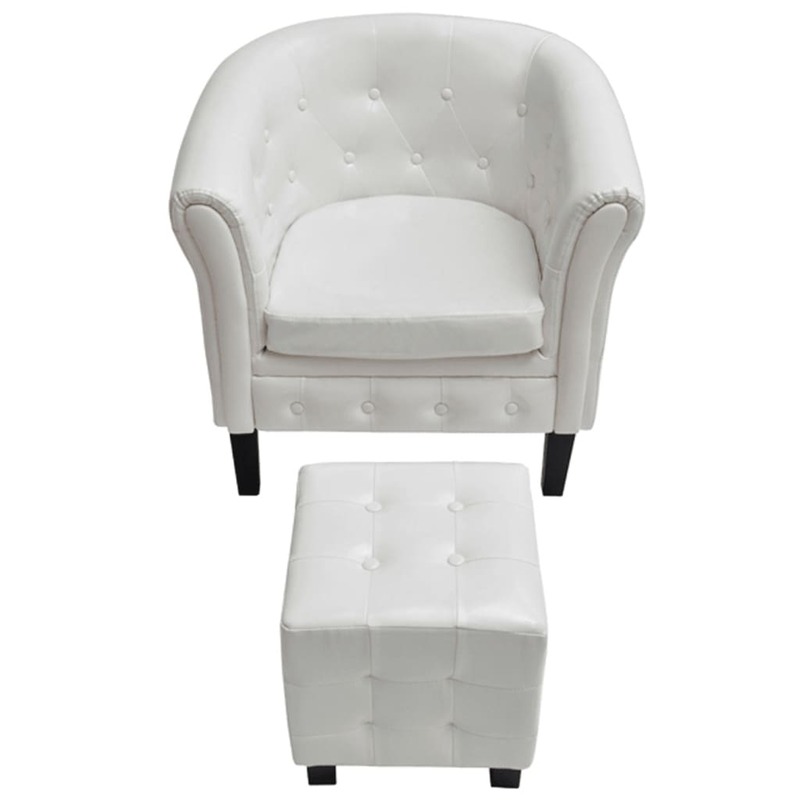 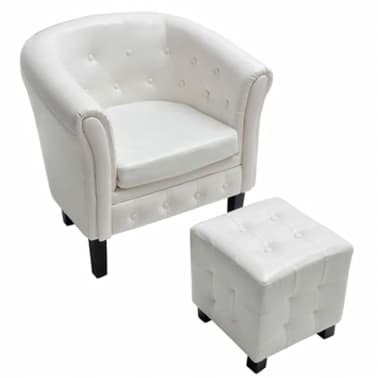 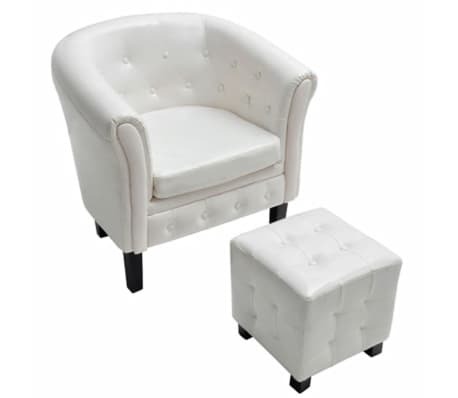 This tub chair and stool set will create an elegant ambiance in all waiting and reception areas, offices and private residential areas. 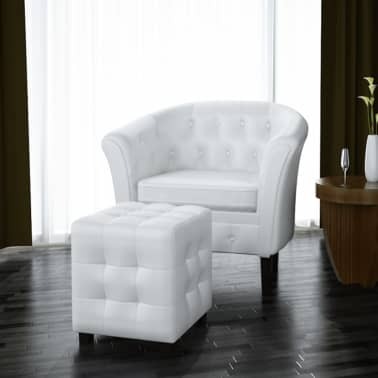 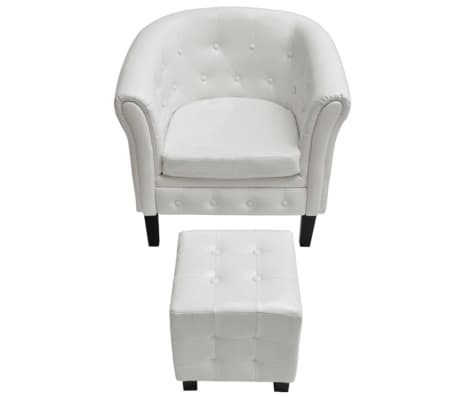 With its tufted and studded detailing and gracefully curved arms, this armchair and footrest set will add a touch of luxury, class and style to any interior. 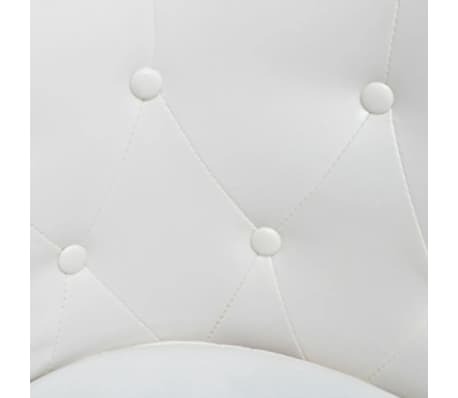 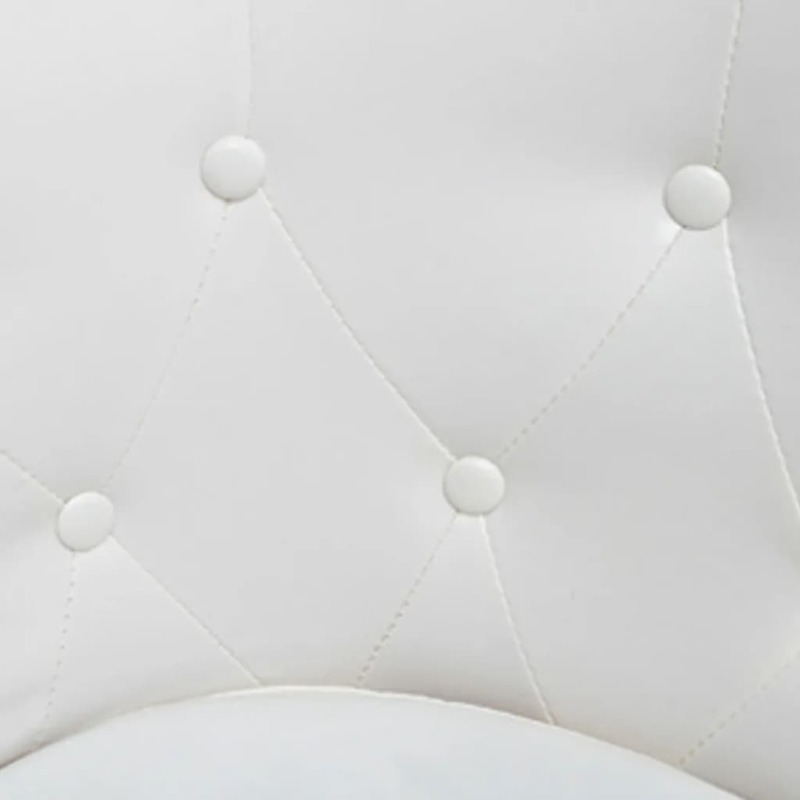 The thickly padded seat is highly comfortable, while the wooden structure is sturdy and durable. 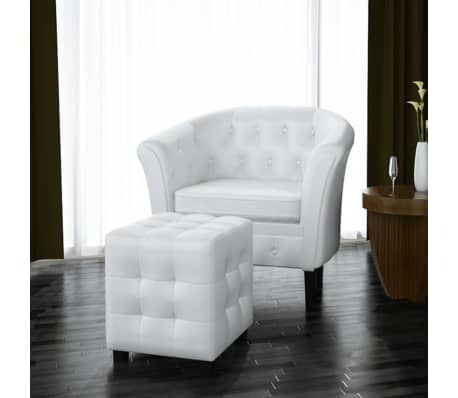 The quality artificial leather upholstery is easy to clean and hardwearing.